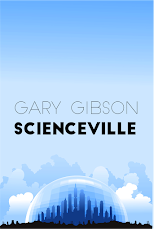 SF writer Gary Gibson: Onto the next book. I haven't been writing much here because there hasn't been much to write about. I get up, browse the net, curse myself for my procrastination, finally get some guilt-induced writing done, eat lunch, read for a bit on the porch, come back in, browse the net some more, curse my procrastination yet again, and if I'm actively at work doing what I'm supposed to be doing - writing fiction - knock out maybe a thousand words or so. I did have something to say about my purchase of the Sony Reader, but I felt i'd rather write a long piece about something I had an opinion about rather than several 'what I had for breakfast'-type entries. I did a lot of sitting around after finishing up the current version of the sequel to Stealing Light, with some note-taking here and there along with the occasional 'ah-hah!' moment as potential new plot-twists came to mind. But yesterday - having come up with about ten thousand words of good-enough-for-now plot synopsis - I started work on the third Dakota Merrick book proper. 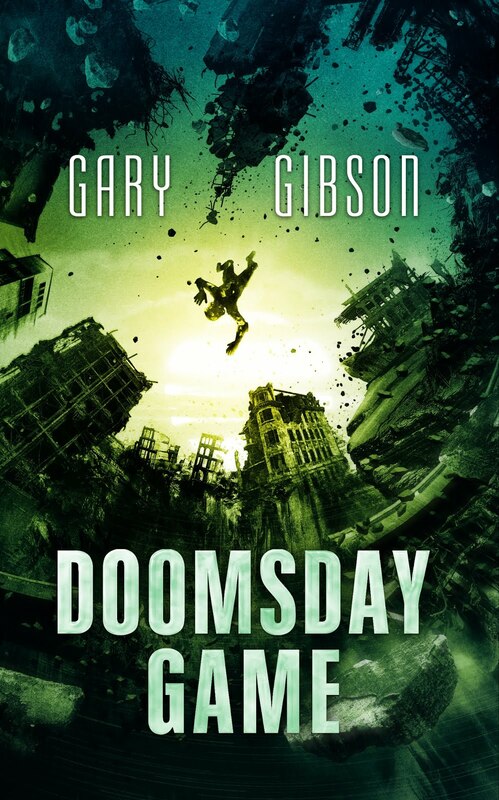 At some point in the next several weeks I'll have to step away from it, as and when the revisions to the second DM book come through. But so far the publishers seem pretty happy with it, although there's been a fair bit of to-ing and fro-ing over what the title should be. At least they're asking, because a lot of publisher's wouldn't bother, to be frank. You've not broken the Sony reader already, hve you?